Your roof is the first line of protection for you home, and can add to the overall look and feel of your home. 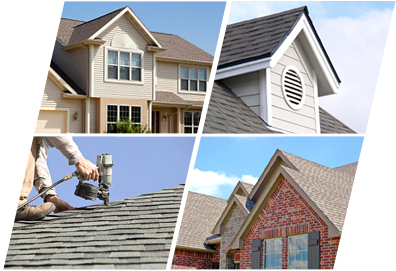 We choose to offer high quality roofing products, at several price points, to fit your home, and your budget. Just as important as your choice of product, is the technique used to apply it. Our expert team will ensure your roof is installed properly, ensuring years of worry free enjoyment. *warranty may vary by manufacturer, ask for details.